In Brazil, the purchase of non-performing loans (NPL) is a thriving US$ 10-billion market. 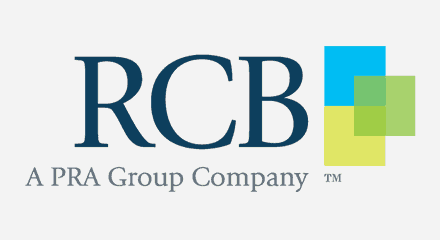 Financial services company RCB leads the way in collecting debts and returning capital to banks and creditors. Riding on the leading NPL servicing platform from RCB, these activities span products like cards, loans, overdrafts and mortgages. RCB transformed customer engagement with a sustained innovation program. They reclaimed contact center operations from an external partner and consolidated them onto a single platform built on Genesys technology. Greater control of dialer databases, account selection and campaign management provided a solid base on which RCB could build. Additionally, the Genesys solution has provided the company with a competitive advantage, enabling more right-party contacts (RPC) and genuine opportunities for negotiators to speak with customers.